SPECTACULAR UPGRADES, AWESOME FLOOR PLAN WITH 3RD ROOM/OFFICE AND FULL BATHROOM ON MAIN LEVEL AND AMAZING LOCATION WITH GREENBELT VIEWS! 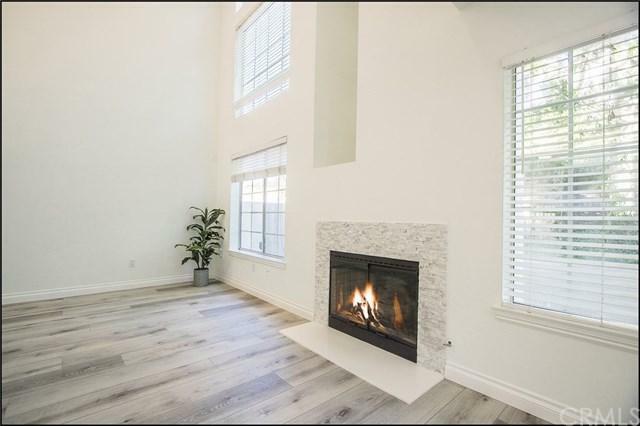 Model perfect and highly upgraded property with open and airy two story townhouse floor plan offering a living and dining room with new ledger stone accented fireplace, high ceilings and new LED recessed lighting. 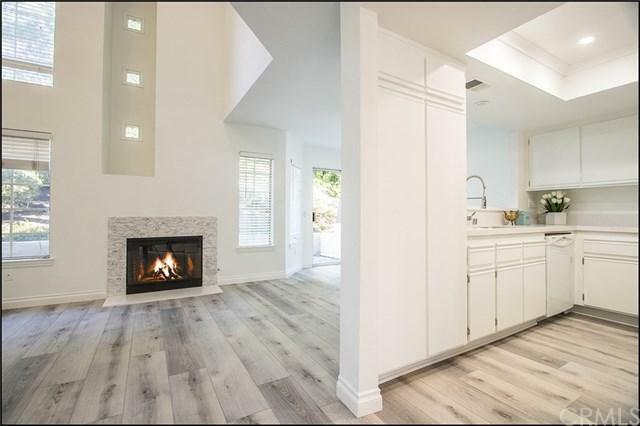 Awesome kitchen with new Quartz counter tops. contemporary single tub rectangular stainless steel sink, upgraded faucet and new LED recessed lighting. New designer flooring and baseboards throughout, fresh two tone interior paint, raised panel interior doors with new designer door hardware. Main floor room is perfect for in home office, den or, can be 3rd bedroom. Large closet under staircase and upgraded powder room with new designer Quartz counter top, upgraded faucet and designer lighting fixture. 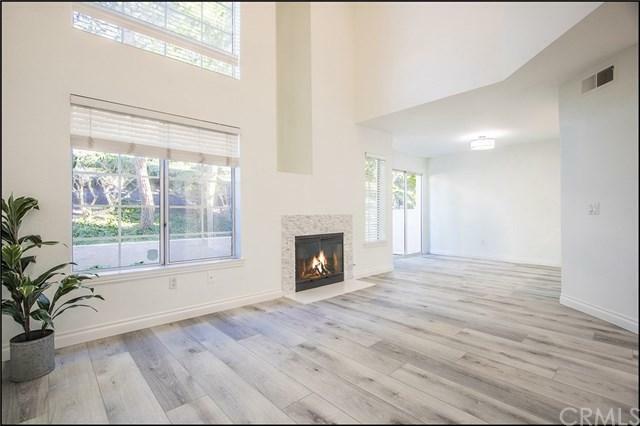 Large rear master suite with view of lush greenbelts and vaulted ceilings and large master bathroom with walk-in shower, large vanity with new Quartz counter top, dual sinks, upgraded faucets, designer lighting fixtures and large walk-in closet. Large second master suite with high ceilings and large walk-in closet and upgraded full bathroom with new Quartz counter top, upgraded faucet and designer lighting fixtures. Large two car attached garage with room for extra storage and driveway and an amazing location with stone accented patio overlooking lush greenbelts and added privacy! 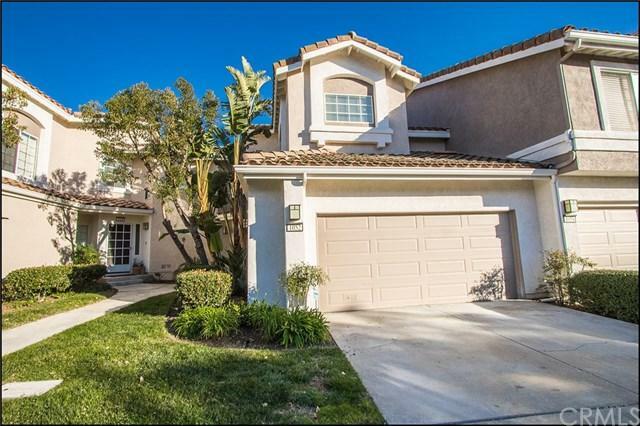 Highly sought after Viewpointe gated community! 10+! Sold by Rita Haupt of @Vantage Real Estate.